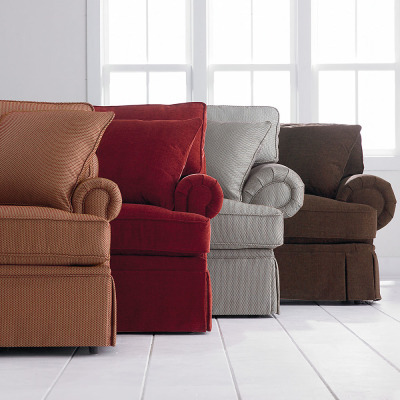 A Fresh Start - Restore the elegant beauty of your favorite upholstered furniture. See it richly textured and colored once again and a compliment to your good taste. We can deep-clean your upholstered furniture, reawakening its original color and freshness. 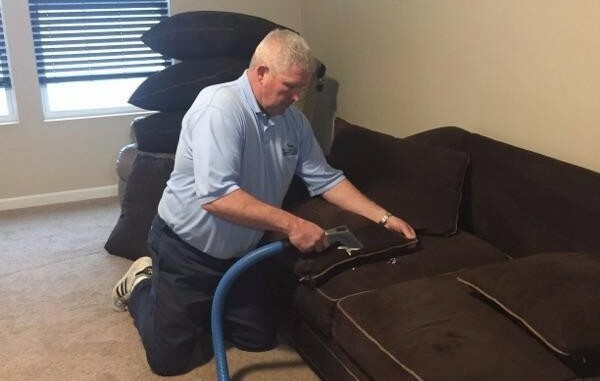 Request a quote on Upholstery and Furniture Cleaning!